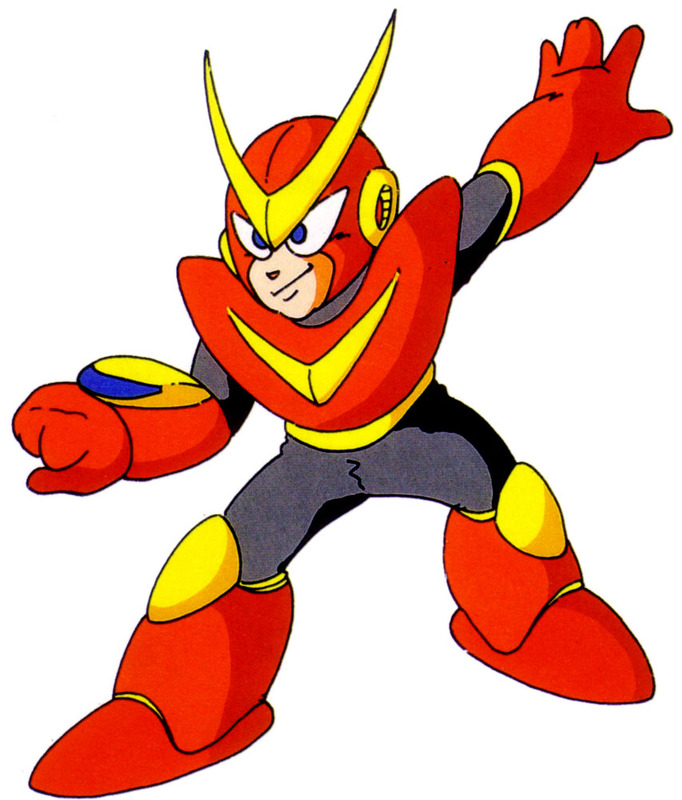 Quick Man is one of the Bosses, the Robot Masters in MegaMan 2 that was first released for the NES in 1998. 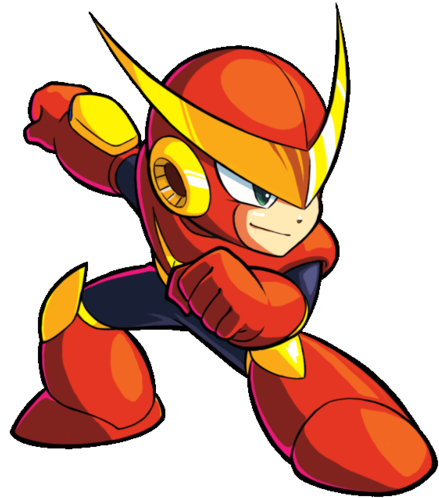 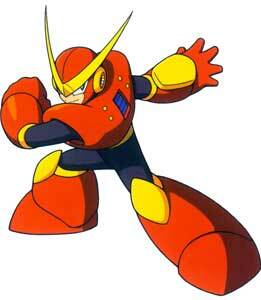 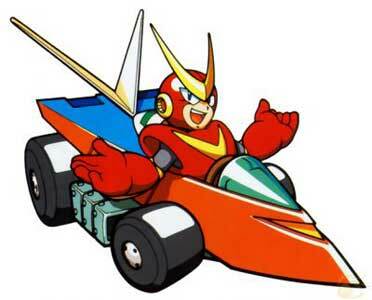 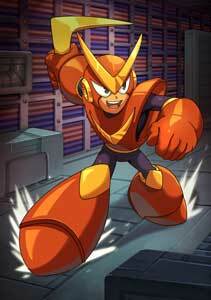 He returned in a couple of games as a playable character like in the fighting game MegaMan 2: The Power Fighters (1996) and MegaMan: Battle & Chase (1997) where Quick Man is one of the racers. 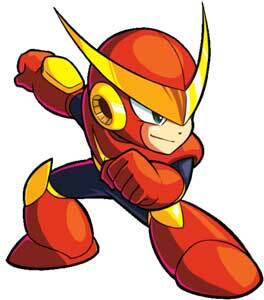 His weapon is the Quick Boomerang.